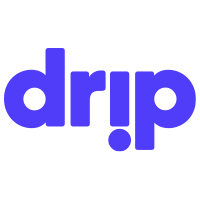 Does Drip review subscriptions before launch? Yes, all submitted Drips are subject to review by our Integrity team before launch. Can I limit the availability of a subscription tier?